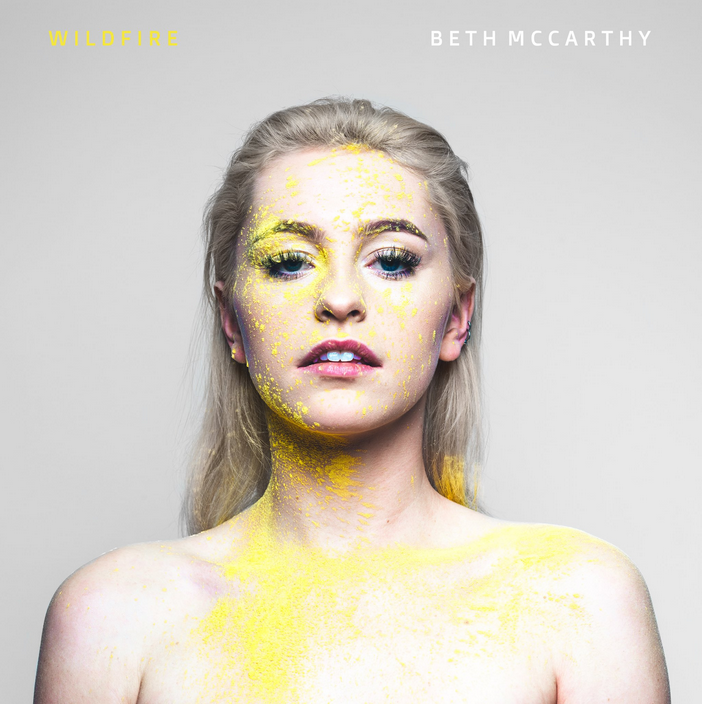 York favourite, Beth McCarthy releases her new single ‘Wildfire’, 8th February 2019. ‘Wildfire’ is a bold and catchy tune that, despite its upbeat feel, depicts a sense of darkness and vulnerability. ‘Wildfire is my absolute favourite track from the upcoming EP, it’s like a power anthem for the emotionally unavailable. I came out of a tough breakup with a hardened heart and a lack of love for love and felt I needed to write a song about the unintentional heartbreak you can cause when you’re in that state. I wrote this track with Leeds duo ‘The Dunwells’. They completely understood the balance between power and vulnerability that was needed for the song and helped create something that perfectly represents a situation that I think a lot of people will relate to. Over the last year, Beth has been experimenting with both her sound and image in the lead up to her debut release ‘Shame’ and subsequent releases ‘Crazy For You’ and ‘Wildfire’. These songs are a vast departure from her previous works but give Beth a fresh, new edge akin to the vivacity of Sigrid meets Dua Lipa while still encompassing subtle moments of exposed emotional vocals parallel to those of Billie Eilish. With her upcoming debut EP ‘Self Portrait’ set to explore the versatility of her new sound, Beth’s strengths exemplify in her live set which has been carefully crafted to showcase her stand out vocals and unique ability to captivate an audience. Beth is set to take the stage at Fibbers with full band on Friday 8th March to mark the release of her debut EP and unveil her new aesthetic to the world.